What is the Patty Peck Promise? There are many service questions you may have, and Ben Skirtech AKA Skirtech the Expert Tech, has the answers. 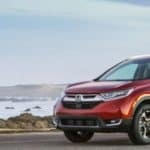 Have you been looking for a great deal on a certified used Honda? This Jackson Honda dealership is Used Car Super Center! The Honda Civic is a very popular car to accessorize. There are many accessories out there to enhance your 2011 Civic Coupe, Sedan and Hybrid. 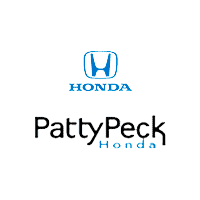 Michael O’Quin has been with Patty Peck Honda since 1986. Amazingly, that’s almost 25 years!! Our website’s Parts and Accessories page is now filled with fantastic stocking stuffers for the holiday season.